The price of buying a property in Scotland has continued to rise with an increase of 3.4% on the same period last year, according to official figures. Property hunters are flocking to the market it appears after a time of uncertainty. Estate agents have noted that the property market is only now building on "strong foundations" continuing in its recovery from the crash of 2008. The Scottish Government has also highlighted the "positive signs" in the figures from Registers of Scotland most recent quarterly report. The Registers of Scotland noted that the average cost of a home in the three months leading up to December was just over £167,000. The value of property sales has also increased by 3.1%. The most expensive area to buy a property is East Renfrewshire. Property prices in East Renfrewshire average to be £227,905. Moray showed the highest rise in property price with the total value of sales increasing with 21.7%. Conversely, property prices in Falkirk fell by the most. The average cost of a home was £123,180 which demonstrates a drop of 4.3%. "House prices have continued to rise this financial year, with average prices up by a minimum of 3.4% year on year for the last three quarters. We have also seen total values increase this quarter, with the city of Edinburgh remaining the largest market with sales of just over £656m, an increase of 2.8% compared with the same quarter in 2013." Conversely, Aberdeen may be facing a housing crisis as a result of diving oil prices. Many people purchased homes in the city on the basis that the hydrocarbon boom would continue, however the rapidly dropping oil prices threaten to bring down housing prices in Aberdeen too. The boom of the North Sea Oil industry that has it's headquarters in Aberdeen has seen house prices there double over the past decade. Buyers looking to buy their home in Aberdeen have had to stretch their budgets further and further. However, this may all change. Oil prices have dropped 60 % since July and it I anticipated that they are to remain at this level for some time – this could force the house-price boom in Aberdeen to reverse. "If the oil price is this low when interest rates eventually start to rise the outlook for the Aberdeen property market could get considerably worse. The oil-price fall has already had a negative impact on the employment prospects for some of those working in the oil industry. 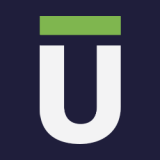 Second-line consequences for the housing market may now start to emerge." Overall however, the market is looking positive. 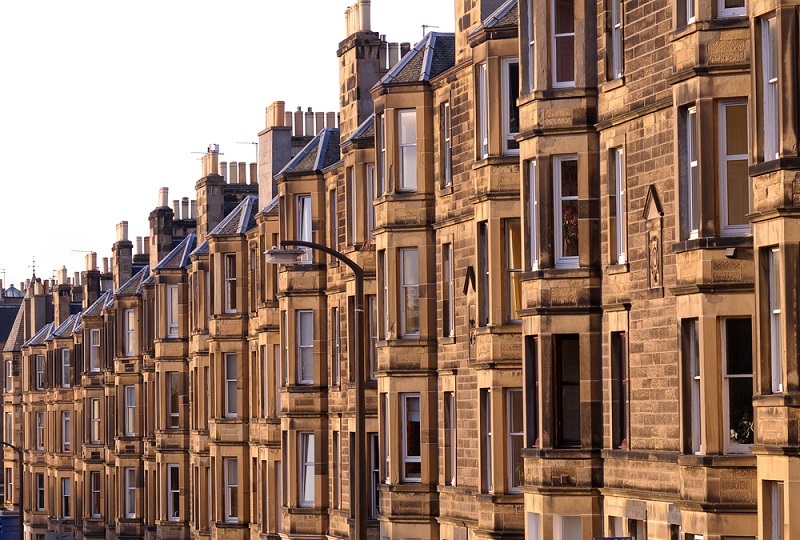 Buying a property was most popular in Edinburgh with 2,924 transactions - worth £656 million. 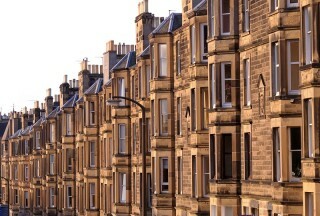 It has been suggested that the reason behind the decision of many to buy property in Scotland is an increase in mortgage lending and the uncertainty of the referendum having passed. The referendum was causing the market to slow in the run up to the vote. Get more information from our Guide to Buying a House in Scotland.